2016 has been one crazy ride, so many highs, lows and in-betweens its hard to know where to start! Professionally 2016 has been the busiest year I’ve ever had which has been just unbelievable. I say it every year but I do honestly sit back and wonder how I was so lucky to turn my passion into my job, and actually get to do it every single day! 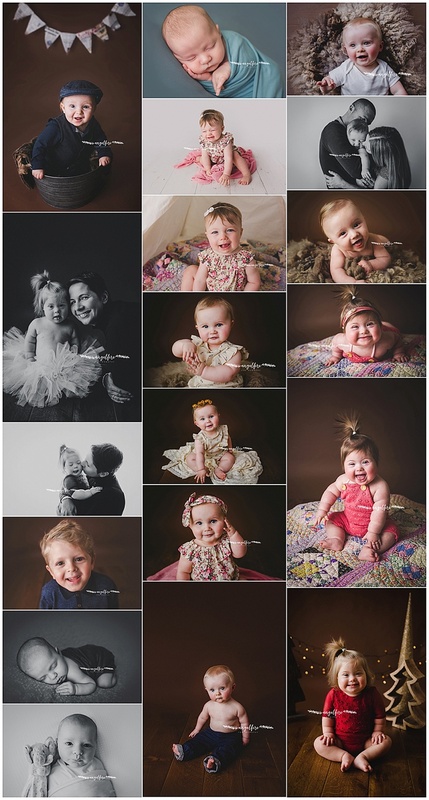 I’ve had the pleasure of meeting so many families, whether that be bumps, weddings, babies, children, births and had my work published on an international level by various blogs and magazines. 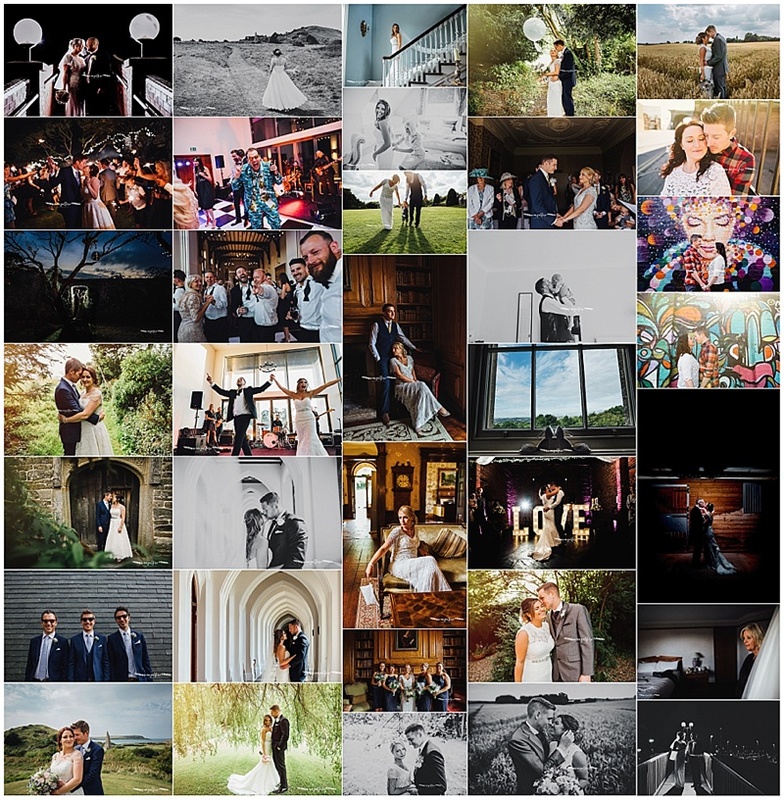 Its really been a joy to look back on images this year and finally feel like I’m getting to the point where I want to be creatively. 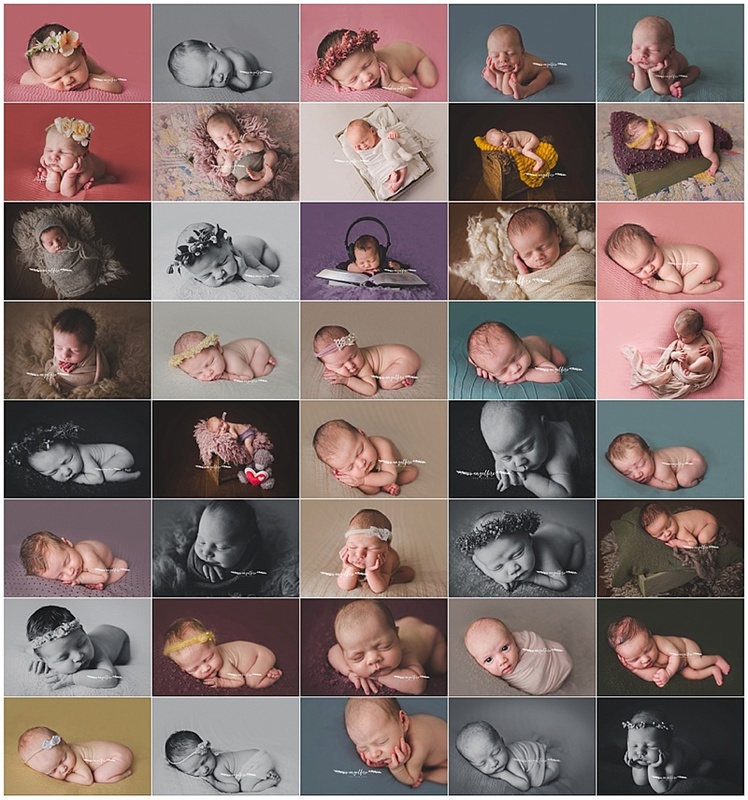 I also had the honour of photographing 2 births, one of which was my niece’s entrance into the world. 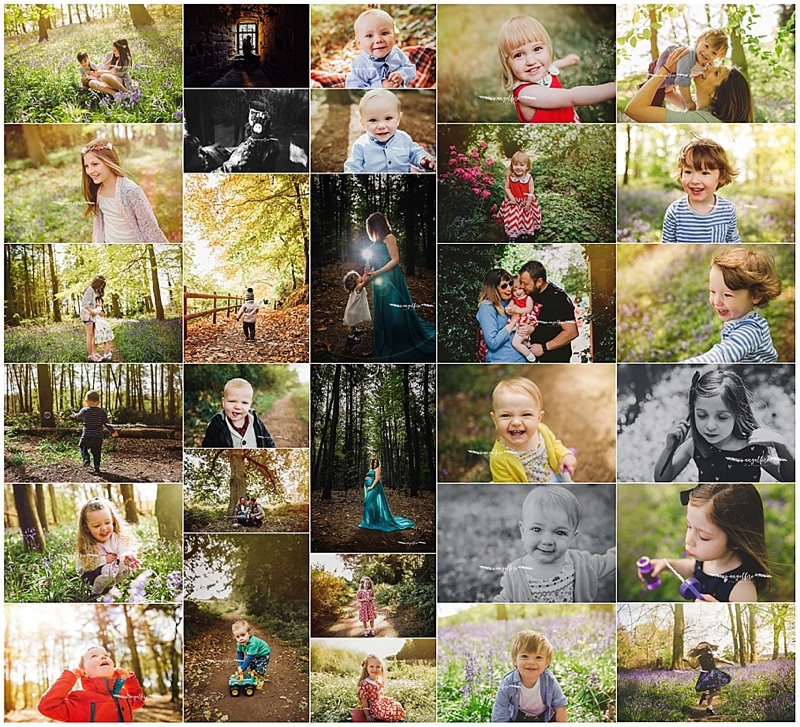 I would love to photograph more next year though so if you are considering it please get in touch! I find going into the new year and being reflective about everything quite tough. The whole of the world seems to be talking about which celeb has died, and although they may have been big inspirations to the masses, we’ve lost many more non famous people who made a difference in ways that will never get picked up by the mainstream media. Grandparents, siblings, parents and sadly even children, non of which who were ‘known’ by the world but have left a massive hole in their loved ones lives. The world feels like its on a bit of a downer right now with all the awful atrocities in the world being broadcast 24/7 as they bring in far more viewers than the good deeds. Hope you all have a fantastic 2017 and thank you so much again for supporting my business. 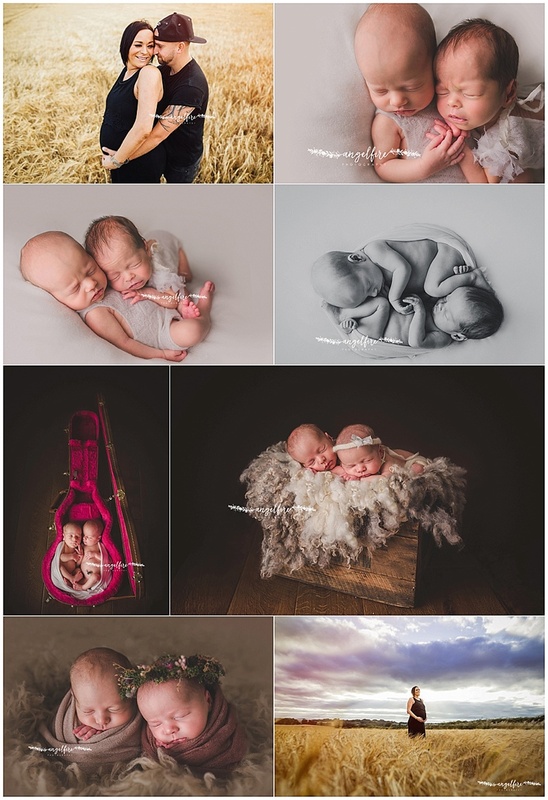 I’ve posted some of my favourite images below from some of my favourite sessions.